Finally, the #metoo movement, that has the potential to redraw the workplace equations between men and women reaches the entertainment industry and the media industry. Some big name and some not so big names have been accused of sexual harassment of varying nature. I am sad but not surprised to see the influential men being accused of sexual harassment of various kinds. They have used their position of power and influence to abuse their women co-workers be it their subordinates or peers. They have considered the women as mere bodies and as an object for their lust fulfilling purpose. The usual bait is always the career, a good assignment or an opportunity to prove oneself, promotion, or permanent position. The young and ambitious women who are already fighting a battle at home and society to prove themselves often is a knowing victim with limited choices. It is not just the question of ethics, morality but also fundamental equality that the Indian Constitution guarantees to everyone. Both media and entertainment have men who are rich, successful, powerful and exceptionally well connected. It takes courage to speak up against these men. 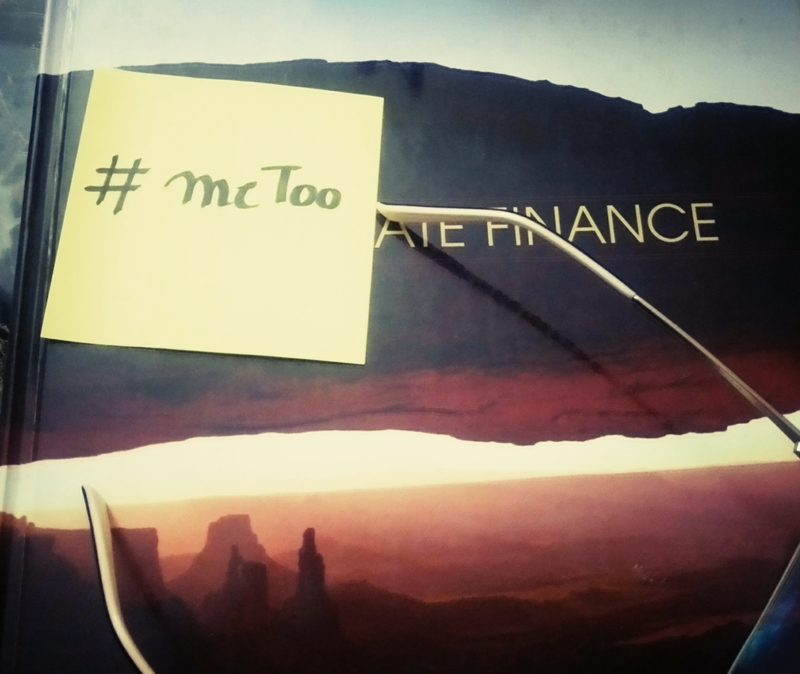 I sincerely wish and hope the baton of the #metoo reaches the other sectors. Predators are everywhere be it academics, hospitals, non-profits, and corporates! The suppressed trauma that was silent for a very long time has got a new voice, new language, new words, and a new vocabulary to express itself. Patriarchy ensures that women become hardened to the injustices and accept the sexual, physical and mental abuse as a mere one more hurdle to survive in the competitive capitalist workplace. Based on the Vishakha guidelines, the Supreme Court of India has promulgated Sexual Harassment of Women at Workplace (Prevention, Prohibition and Redressal) Act, 2013 that safeguards women from sexual harassment at workplace. But how many organizations have the internal complaints committee under this Act? Even if they have formed as part of following some checklist, it is lying in some old folder of an unused computer or in some file which is never traceable. No effort is ever made to make both men and women employees aware of it and understand it. If this is the condition in the organized sector, the conditions in the unorganized sector will be worst. If the educated women can only speak now after ten years or twenty years, how can the weak, poor and illiterate women raise their concerns? #Metoo is still in the domain of rich, influential and elites. Hope it reaches the unorganized and who have no or limited access to resources required to voice their opinion. The fire that has raged now should keep on burning till the workplace becomes safe, equitable and free of wolves who look for their prey. It is time for women to speak up and for men and women together to put the house in order by creating safe workplaces. True! Nothing to add or comment! well said. This article under, by me, is about those survivors’ partners who want to be more supportive and sensitively help their partners through the healing process. I believe that Survivors’ partners encounter some real challenges related to the trauma, too. To me it seemed skin care treatment without nurturing tissues beneath.